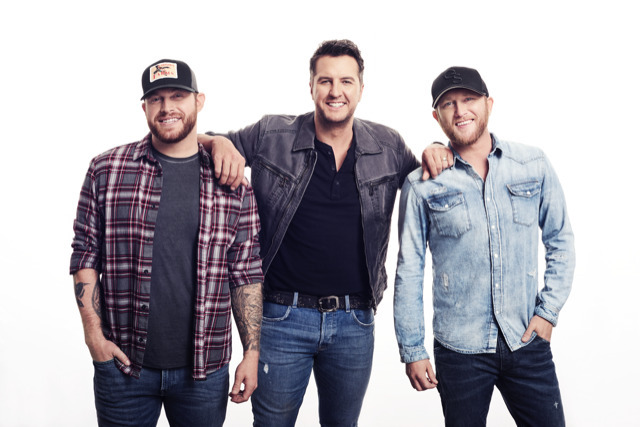 Luke Bryan announced his 2019 Sunset Repeat Tour will launch on May 31 in Philadelphia, PA at the BB&T Pavilion. Bryan will be bringing Cole Swindell and Jon Langston along, as well as DJ Rock. Fans can purchase tickets beginning Friday, Jan. 25, for select cities as part of Live Nation’s Country Megaticket at www.Megaticket.com. Live Nation is the official promoter of the Sunset Repeat Tour. Citi is the official presale credit card of the Sunset Repeat Tour. Citi cardmembers will have access to purchase pre-sale tickets through Citi’s Private Pass program. For complete pre-sale details visit  citiprivatepass.com.